I have been actively involved in counselling and motivational speaking for years now and I have learnt so many things through my experience and further researches. With the knowledge and wisdom gained over the years, I have decided to share it in a series entitled “BUILDING MARRIAGE FOUNDATIONS” where we will be looking at “The Missing Threads In Most Marriages”. This is part of my efforts to help save marriages as the divorce rates, domestic violence between spouses, loveless marriages etc. are going higher and higher in our days. 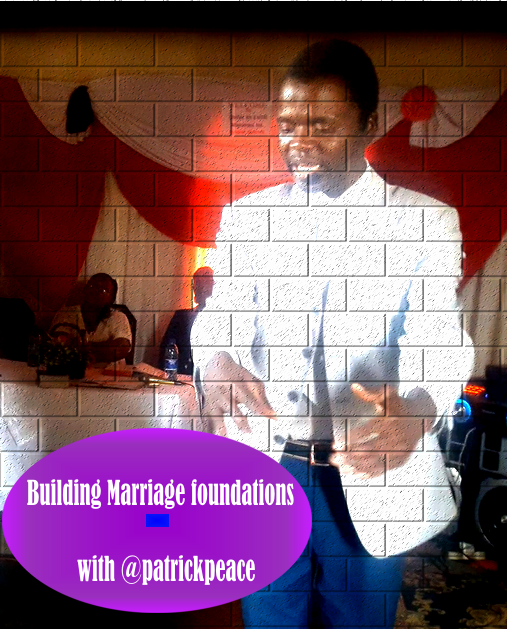 I have counselled many marriages that are standing upto today and I am continually dedicated to doing that. I have been observing some of the missing threads in many marriages that are creating a great tendency for spouses to cheat on their partners and I am going to share them with you in parts. This will mostly help those already in marriages, those about to get married?